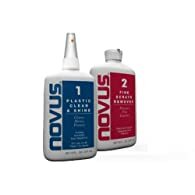 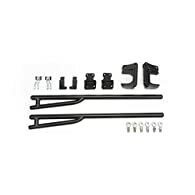 Novus 7136 Plastic Polish Kit – 2 oz. 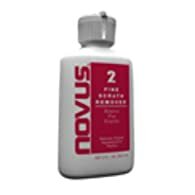 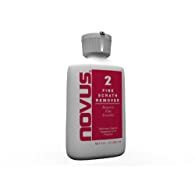 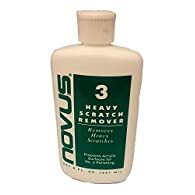 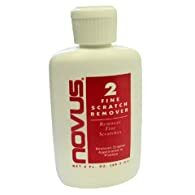 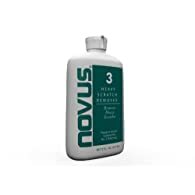 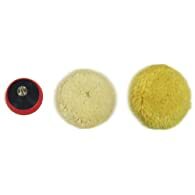 Novus PC-32 Plastic Heavy Scratch Remover – 2 oz. 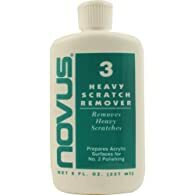 NOVUS PC-30 Plastic Heavy Scratch Remover – 8 oz. 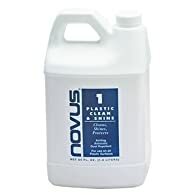 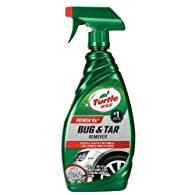 Novus PC-12 Plastic Clean & Shine – 2 oz. 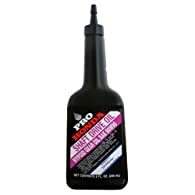 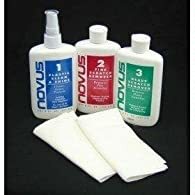 Novus 7056 Plastic Polish Kit – 8 oz. 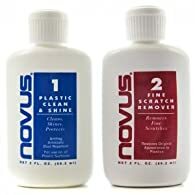 Novus 7057 Plastic Polish Kit – 2 oz. 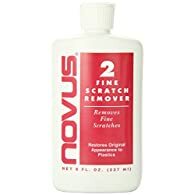 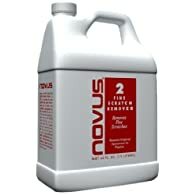 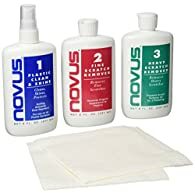 NOVUS PC-208 Plastic Fine Scratch Remover – 64 oz. 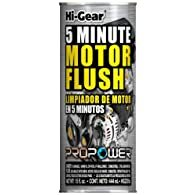 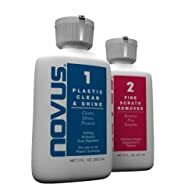 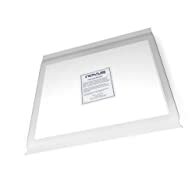 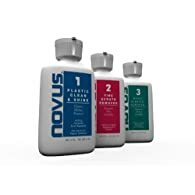 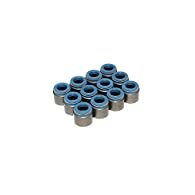 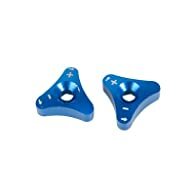 NOVUS PLASTIC POLISH #2 – 2 OUNCES, Manufacturer: NOVUS, Manufacturer Part Number: 7033-AD, Stock Photo – Actual parts may vary.